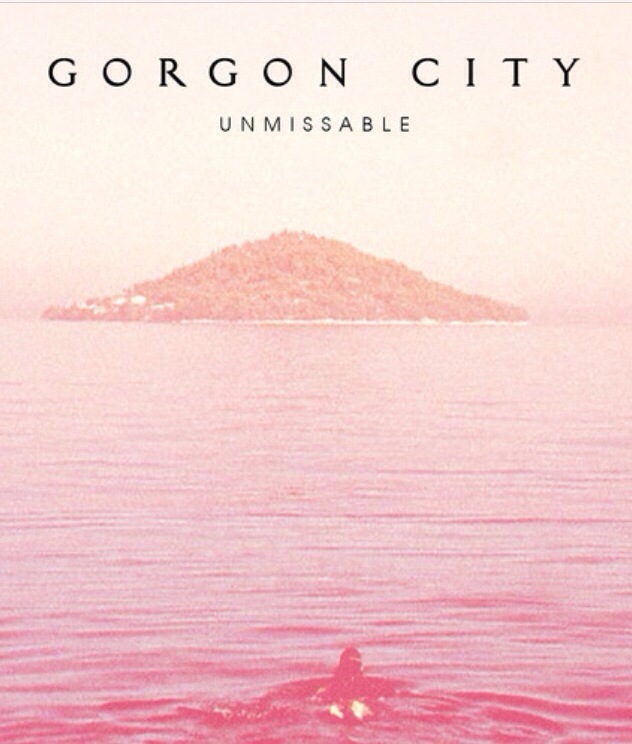 This entry was posted in bass, club, dance, Deep House, electronic music, House, Indie, Inspirational, love, music, soul, UK Music, Underground, Urban, Vocal and tagged Gorgon City, Huxley, Unmissable. Bookmark the permalink. ← The Good, The Sure And Good 2 Me (Original SpeedGarage Mix) – Dominic Bullock & TG.